Muhs Home and these tabletop items. 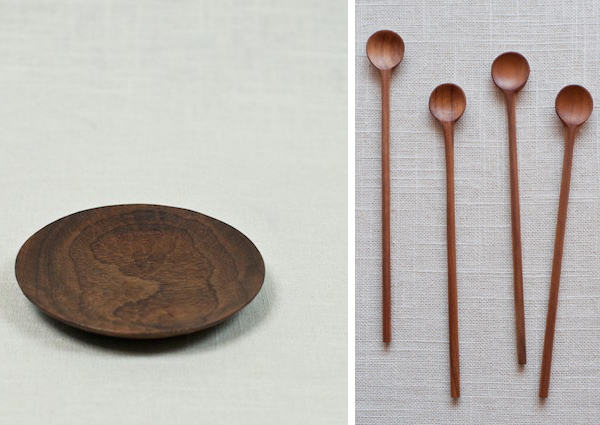 The teak stirrers are the ones I would buy first. Then the rest would eventually follow.